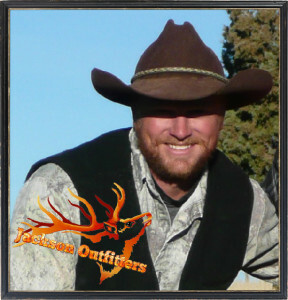 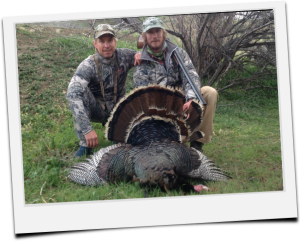 Click on a gallery image below to view pictures of our past hunting adventures. 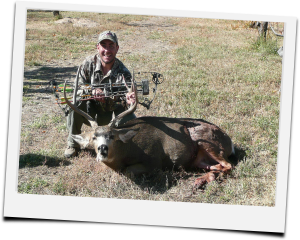 We are constantly adding images to our hunting galleries, so please be sure to check back for more great pictures in the future! 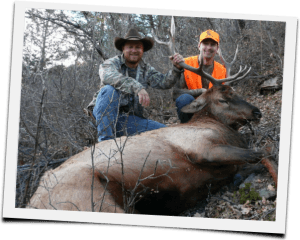 We enjoy sharing our buck hunting images, turkey hunting images, elk hunting images, as well as pictures of our black bear hunts, and also present these pictures to give clients a better idea of the quality of animals they are likely to encounter when hunting with us!